With Marble lasting for centuries, long outliving us and even our properties it is fast becoming an extremely popular choice for home owners. 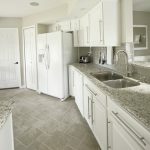 Marble is the softer sister to Granite and is much easier to cut for a pleasing aesthetic and is much more readily available. Here are 4 ways in which you could use Marble in your kitchen. 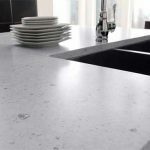 Possibly the most commonly used way with no two slabs the same giving you a truly unique countertop. Using Marble this way is not without its disadvantages and does require a little care and attention to keep on top of that mirror shine surface but if you prefer the more ‘lived in’ look in your home then you can go to town on this one. Ideal for keen bakers with the Marble not conducting much heat. This keeps the surfaces cool and easy to work on. Giving off a clean visual, Marble splash backs are timeless and can be partnered with anything ranging from super glossy black cabinets to a cosy farmhouse style interior. 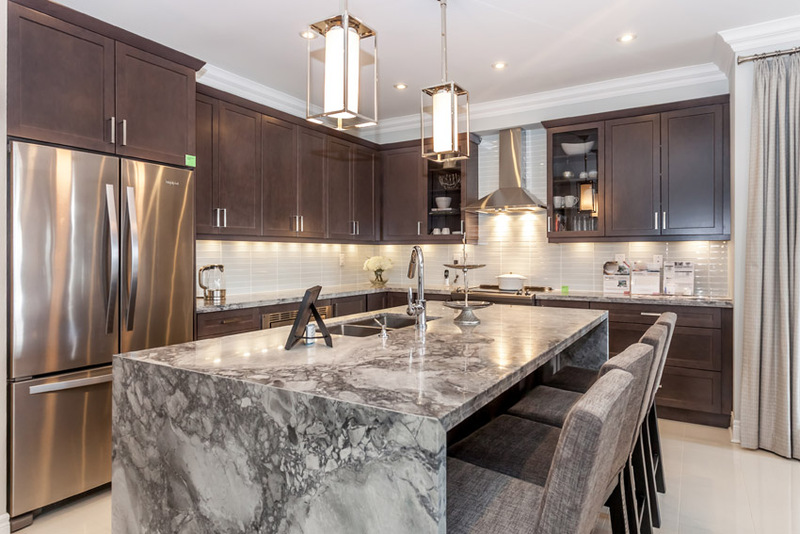 For a real statement in the kitchen, a sleek waterfall island could be the one for you. This show stopping piece looks equally stunning encasing warm toned cabinets or standing alone. Whether it’s for the sink surround or the integrated basin itself, a marble sink is a classic. With it’s luxurious feel but easy clean surface you can’t go far wrong with a beautiful Marble sink. 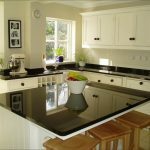 At ag&m, we provide affordable and high-quality granite and quartz worktops throughout the UK. Visit our website to find out more or get in touch with our friendly team of experts today. 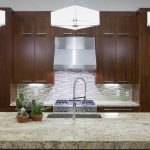 How does granite gain its unique appearance?